Update: The boil water advisory was lifted on Wednesday Oct. 8 at noon. As city crews attempt to flush Mercer Island’s water system and find the source of an E. coli contamination, which prompted two ‘boil water’ advisories within one week, residents are also being asked to do their part. “People will want to check the website for instructions on home plumbing,” said communications manager Ross Freeman. The city has been posting updates on its website about the water situation every day since the second boil water advisory was issued on Thursday Oct. 2. 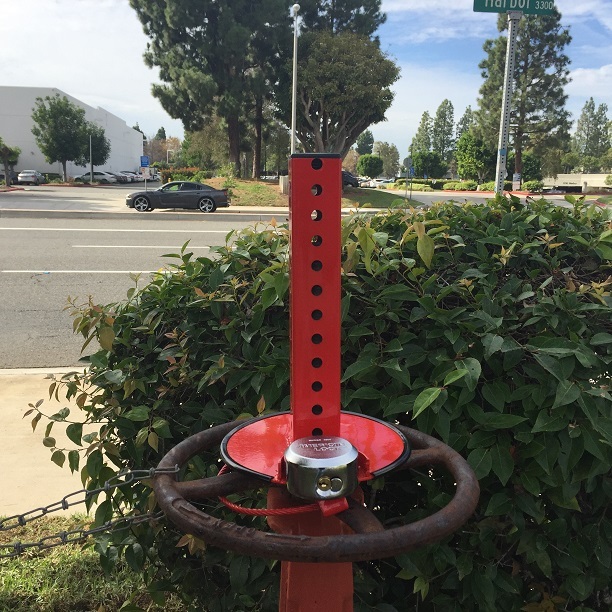 According to Thursday’s press release, the city wants to hear from water customers who have any reason to believe their garden irrigation system is connected without a permitted backflow preventer. 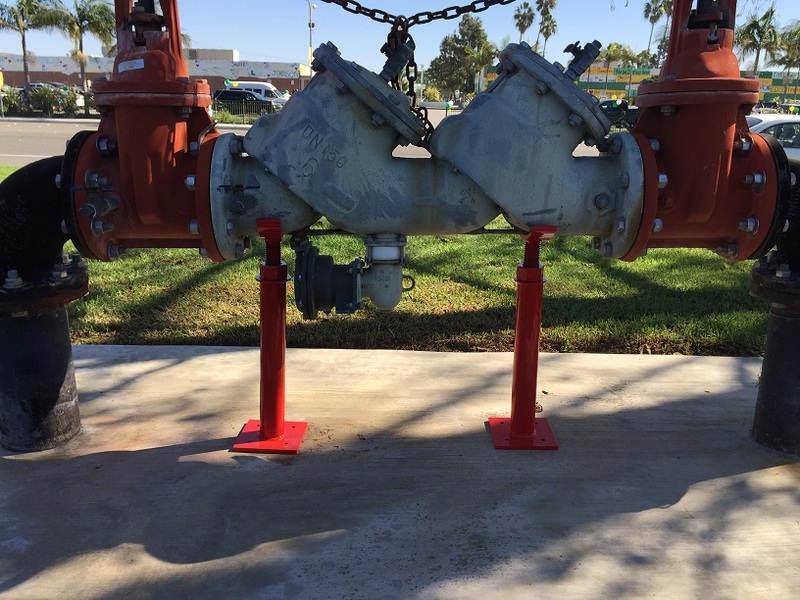 Backflow devices keep sewage from running back into the water system. In supply systems, water is normally maintained at a certain pressure to enable it to flow from the tap, said Bob James of the State Department of Health (DOH). Problems can occur if the pressure drops for some reason, such as a water main burst, frozen pipe or an unexpectedly high demand on the water system. Without protective assembly devices, the potable water supply can be contaminated by any customer in the system. Islanders want to help the situation, councilmember Debbie Bertlin said at a special council meeting on Friday Oct. 3. On Sunday, officials started contacting residents who appear to have lapsed backflow inspection records on file, mobilizing certified backflow inspectors to visit homes with potential problems. All backflow systems must be inspected annually, and registered with the city. 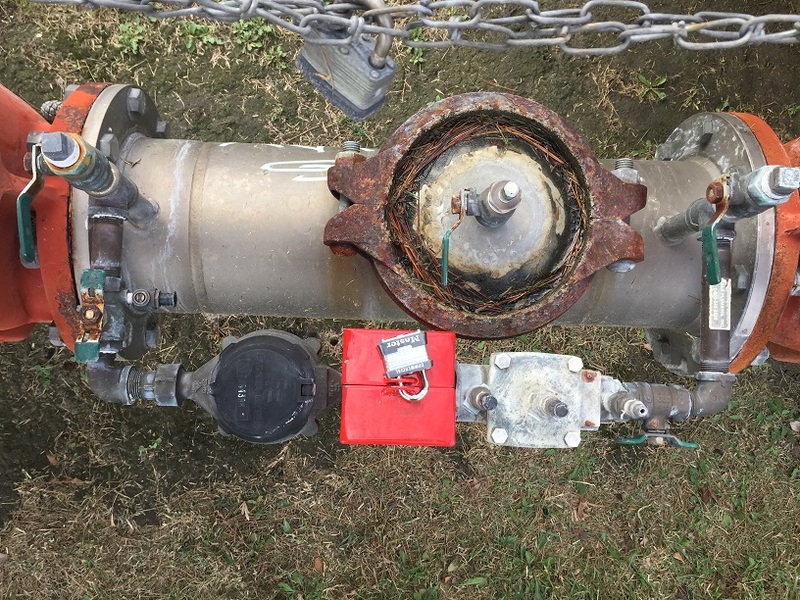 About 25 key properties in close proximity to areas of interests, and without required backflow device inspections on file, were individually contacted. More than 200 second-tier contacts were underway on Monday. For more information, go to www.mercergov.org/backflow. I had two backflows stolen on a Friday night. I called the company the next day. The owner told me not to worry, he will come down to my site and bring me the cage that I needed. I was surprised to have him come down on a Saturday, and on top of that he gave me a great discount. I ended up ordering a couple more cages for my other properties as well. We had a series of backflow valve thefts on our properties. We called and within a day or two someone came to our site and conducted a site survey. After approving the estimate the cages were shipped to us and installed within two weeks. We were so relieved to have our backflow valves secured. What an awesome job. We had a huge job that needed to be done within a week. It was 21 cages. They promised that the cages would be delivered by Friday that week. To my surprise the cages were shipped to me on time, and to top that, they personally delivered another set of cages to me as well. Great job. The cages were awesome. My clients just loved the workmanship of the cages. I will order from them again in the future. 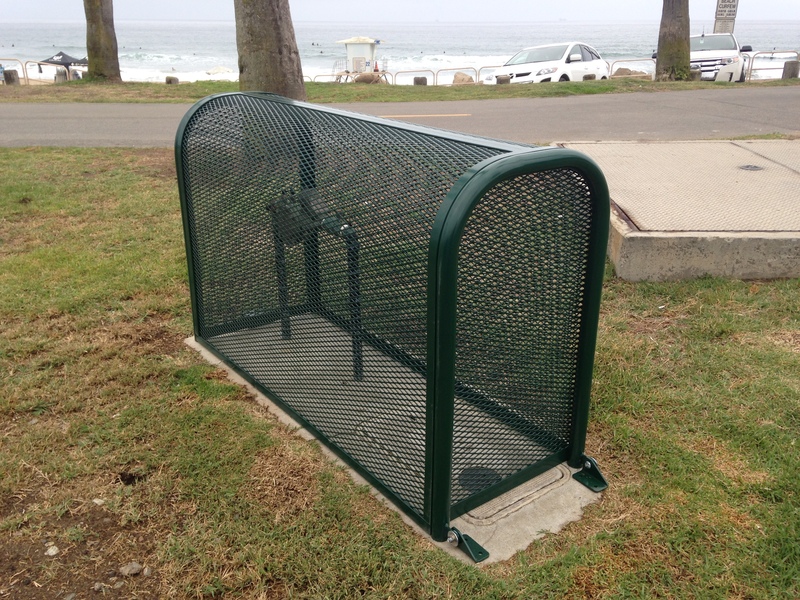 We are the leading provider of Premium Steel and Expanded Metal backflow preventer cages/enclosures. 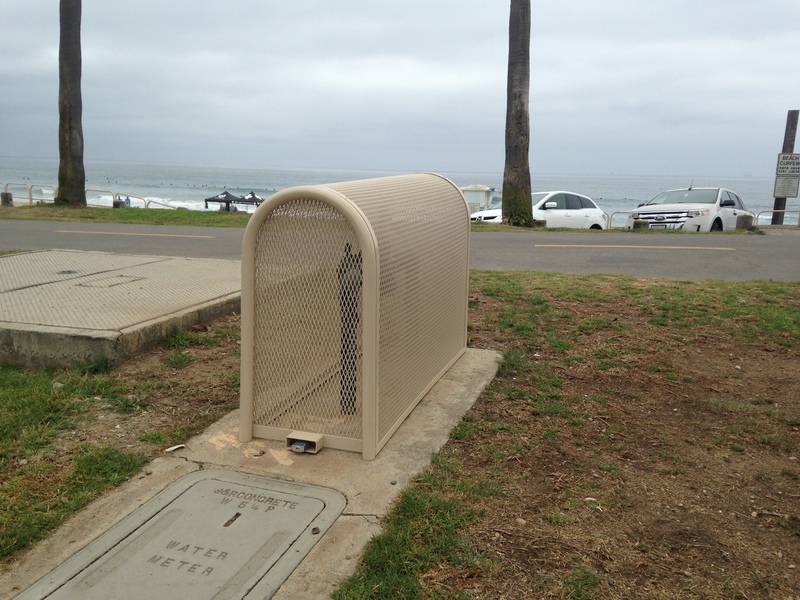 We offer custom designed backflow preventer enclosures for your specific needs.